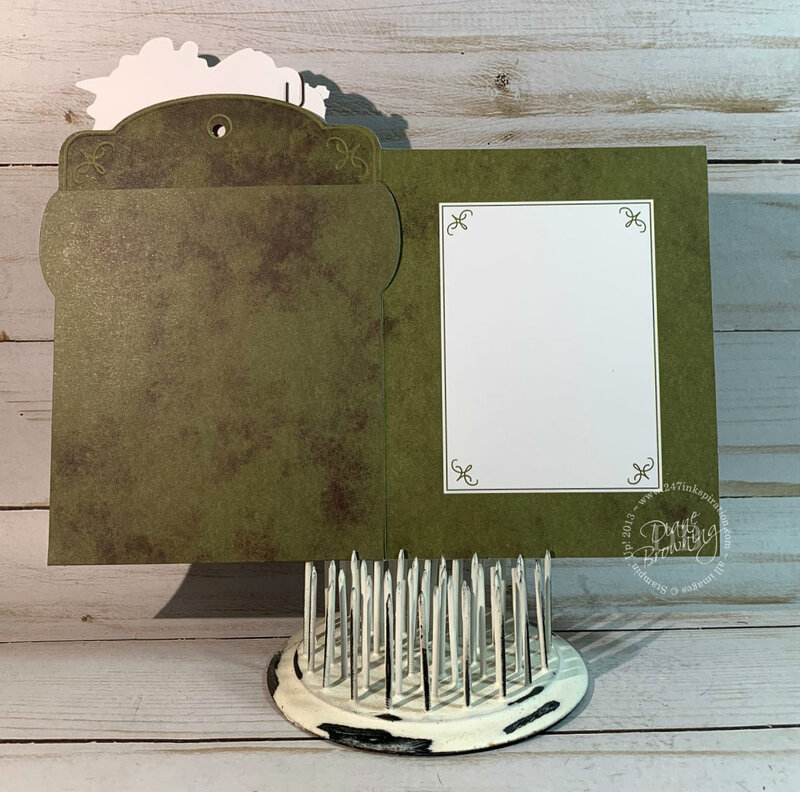 One of the FREE products available in the Sale-abration Catalog is the Precious Parcel Notecard kit. 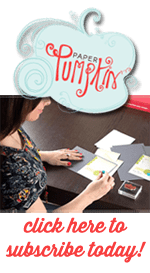 This kit includes the notecards and envelopes along with all embellishments. It even includes the adhesive! This is a great kit to make some quick and easy cards. The little floral notecard in the front pulls out of the top of the Post box. And, the Post box opens up just like a regular card too! Plenty of space to say what you need to. Since this kit is in the Sale-abration Catalog, it’s FREE with a $50 catalog purchase, pre-tax and shipping. 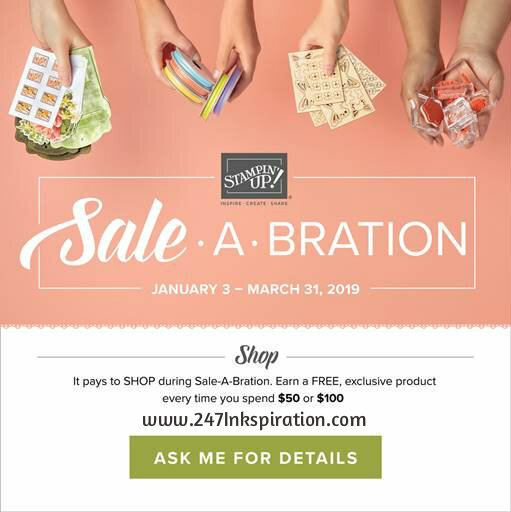 There are so many great products in the Sale-abration Catalog, so i know it’s hard to choose which to get now and which to get later. You definitely want to pick this one now as it is on low inventory. 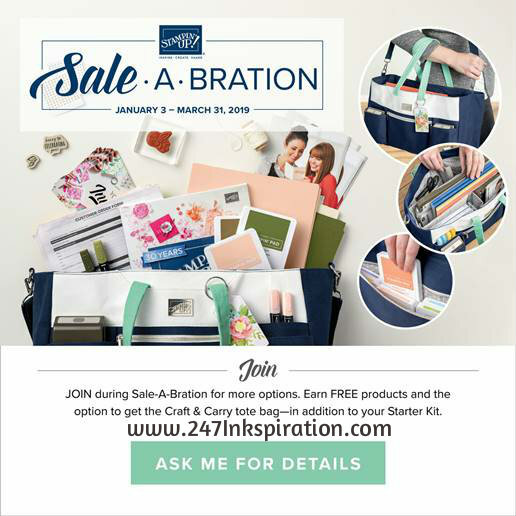 Unfortunately, since the Sale-abration Catalog is a short time-frame, Stampin Up will not be restocking this item. So, once it’s sold out, it is sold out.